The flowers are emerging, the ground is warming and the outdoors are beckoning for a good time. Spring is the season for new beginnings. 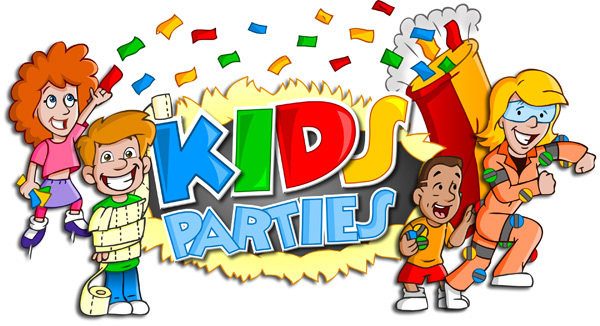 What better way to make a statement than to throw a party with the help of Fun Party Rentals. Spring ahead with our stunning party rental equipment. 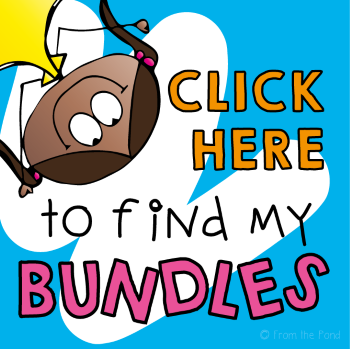 Fun Party Rentals has become the number one resource for kid’s parties in the Greater Milwaukee Area. Bounce house rentals have become a staple for children’s parties. But don’t forget about complete party packages that could include concession rentals and tent table, and chair rentals. Cotton candy rentals, popcorn machine rentals, and snow-cone machine rentals can take your event to the next level. Milwaukee Area brides know that when they want unique, elegant décor for their wedding, they can rely on Fun Party Rentals. Our expansive collection of tents, tables, chairs, linens, and accessories and more has offerings for virtually any theme you have in mind. Whether you’re planning a Hollywood Glam wedding, a more traditional setting, or anything else. When you want the best wedding rentals in Greater Milwaukee contact Fun Party Rentals. 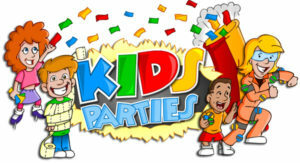 Fun Party Rentals has all the party rental equipment that you need to tailor your event to the finest detail. We cannot wait to collaborate on your upcoming celebration, contact us today for your party rental packages or wedding rental packages.